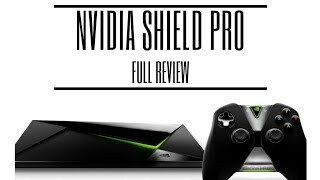 The shield pro Streaming Media Player is manufactured by NVIDIA and was added around February 2017 and is part of the Nvidia Shield Pro series. 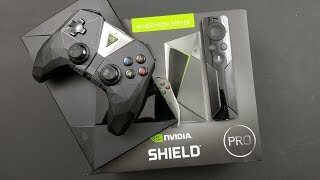 The best price for the Nvidia Shield Pro in South Africa is R 7495 sold at Zeek Online and available with free shipping and delivery within 1-2 business days. 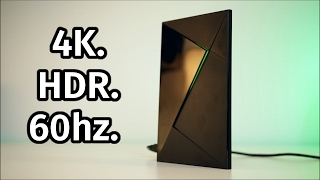 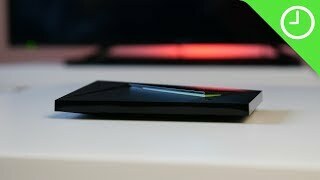 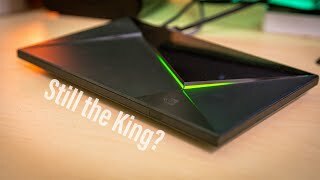 NVIDIA SHIELD Pro Full Review - It Rules My Living Room! 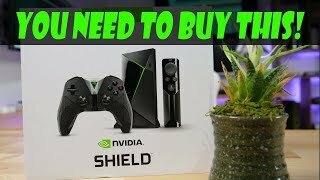 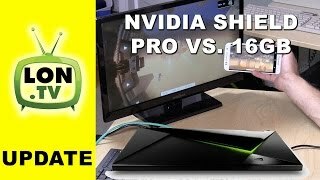 Nvidia Shield Pro 2017 Review - The Best Streamer On The Market.